I’m finally back in my own neck of the woods after a couple of weeks in Vancouver, and although my trip was fun (and the weather was nice MOST of the time) I am so thrilled to be back! I’ve made a habit of bringing my sewing machine on work trips that I already know will have a considerable amount of down time because the sewing keeps me busy, happy, and productive; since I am not a big TV watcher, it’s imperative that I have something other than Netflix to bide my time (you can read more about #sewnawayfromhome here). On this most recent trip, I brought my travel machine and three cuts of fabric plus three patterns that I cut ahead of time. I figured that this, in addition to some socks on my knitting needles, would easily fill up my two weeks out of town. Of course I finished all three projects within my first week (to varying degrees of success, but more on that later) and was left with nothing else to do for the remainder of the trip! Thankfully Claire was able to come up and spend Halloween weekend with me which was a big time-sucker (in a good way- ha!) and on my last day I got invited to be a guest on Caroline and Helen’s terrific podcast, Love To Sew! Being a guest on a sewing podcast has been a dream of mine for a while now, so to have it realized was SUCH A TREAT for me- you should have SEEN my face when Helen messaged me and asked if I wanted to come to the Blackbird Fabrics studio to record while I was in town- my eyes were shimmering like a Precious Moments doll! It was a bit tricky to coordinate our schedules, but the stars must have been in our favor because it all worked out beautifully and I had such a good time hanging out with them and talking all things sewing. I will let you all know when my episode airs but I assume you have been listening already because it’s such a fun show- Helen and Caroline have a great rapport, and they present really intimate and thoughtful interviews with people from all corners of the sewing realm. Anyways, during our conversation we briefly discussed my interest in making bath and beauty products and I realized that I had taken photos of my sunscreen-making process but never blogged about it. Caroline was super into the idea of making the sunscreen herself when I told her how great the product is and how easy it is to make, and I promised myself that I would knock this post off of my to-do list just for her. So Caroline, THIS POST’S FOR YOU! A little backstory about why I started making sunscreen in the first place: I’m cheap! Ha! I feel like that’s my answer for everything I make, but it’s usually true! Sunscreen is a big part of the daily regimen in our household: Claire uses it because she is a ginger with super freckled skin that is prone to problematic moles (which often require removal), and I use it because, DUH, I want to keep this skin looking PERKY, Y’ALL. Sure, we’ve all heard that black don’t crack and whatnot (I mean, have you SEEN Angela Bassett lately?? ), but my skin is pretty fair and even if it wasn’t I would want to protect it. It’s a popular misconception that people of color don’t need to use sunscreen because they are at less risk for skin cancer, but the truth is that, while the melanin in our skin protects us from certain harmful qualities of the sun, it also has a tendency to make our skin extra sensitive and therefore more susceptible to a whole list of additional environmental irritants, including UVB rays. All this is to say that we go through sunscreen like NOBODY’S BUSINESS. And at $13 a pop for that tiny little bottle of Neutrogena with Helioplex (what we used to use until I read some articles saying it might be toxic), I knew there had to be a better alternative. You can find a pretty decent array of homemade sunscreen recipes on the internet, and like everything else, I urge you to do some research on your own if you have more questions about how or why the ingredients work, or if you want other options than what I offer in the recipe below. Mine isn’t the end-all-be-all of recipes and I have tweaked this one to fit my own needs based on others I have found online/in skin care recipe booklets. If you have super fair/sensitive/damaged skin and want to try using this recipe, you should probably discuss it with your dermatologist or doctor first. Claire did so with her derm, and we were both surprised to hear how thrilled she was that we were using a homemade product for our sunscreen care- she said she doesn’t really trust store bought sunscreens because of all the chemicals they often put in them, and when Claire told her the ingredients list, the doctor gave us her blessing to keep using it regularly. 0.5 to 1 oz cosmetic grade zinc oxide -this is the powdery mineral that gives sunscreen it’s white color. I bought mine from amazon and it has lasted years- a little goes a long way. You may want to use less than this suggested amount for your batch- more zinc means a whiter lotion, and the darker your skin is, the grayer the lotion can make your skin look. I prefer to use less zinc in mine and try to make up for some of the lost sun protection with the other ingredients in the recipe. 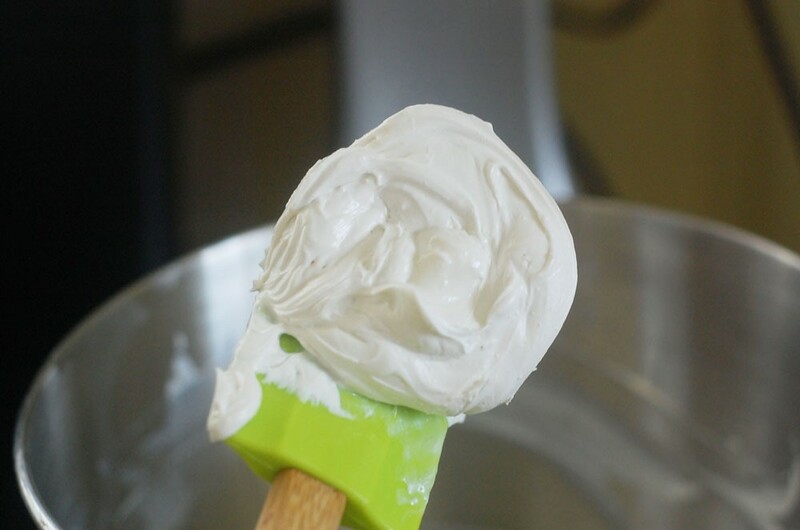 2 oz shea butter – this is the base of the sunscreen and I love using it in all my lotions because it isn’t greasy or oily. You could also substitute a different kind of butter like cocoa. I try to buy brands that practice fair trade since most shea butter is manufactured and sourced in smaller countries by hard working women who don’t always get paid decent wages. 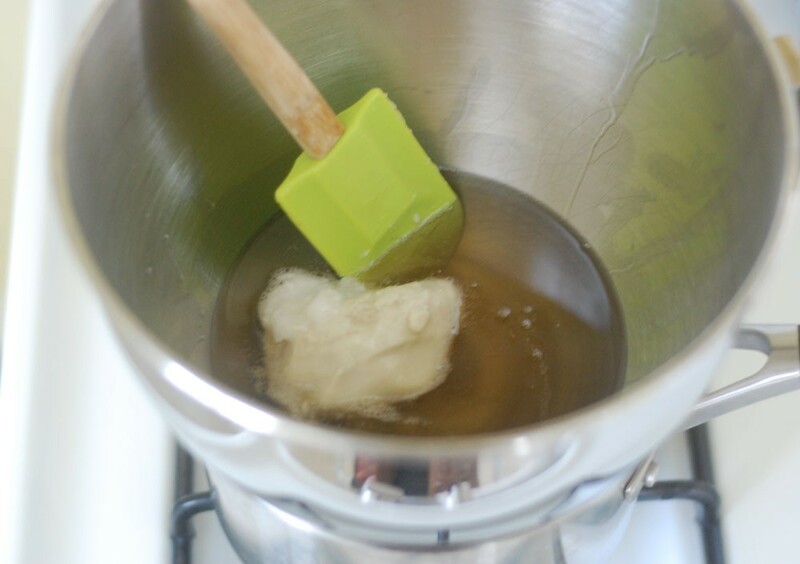 Slowly heat the shea butter and coconut oil over a double boiler on your stovetop. Once completely melted, stir in the almond/castor/olive OR jojoba oil. 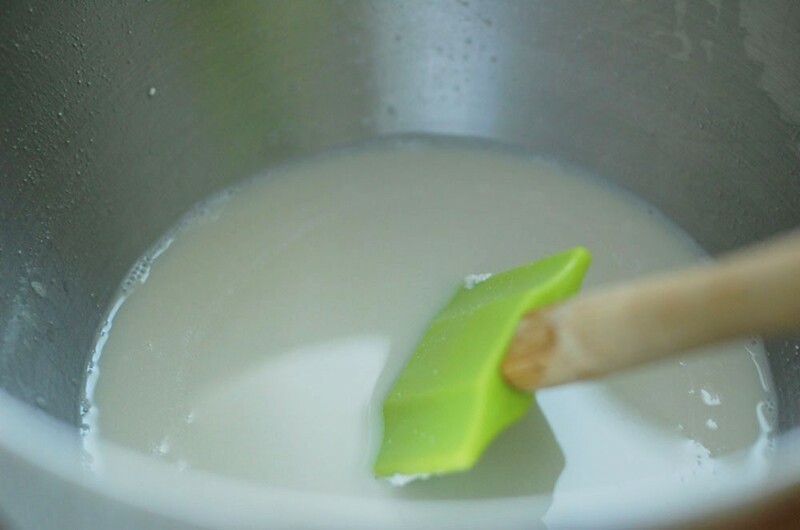 Add in the zinc oxide and stir well- the zinc will want to settle at the bottom, which is fine, you just want to make sure you have no lumps in the mixture. 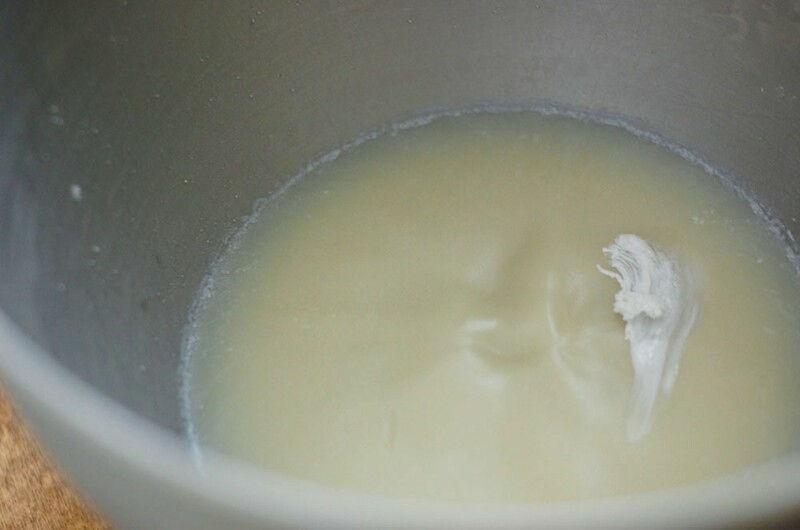 Put your bowl in the fridge for around 20-45 minutes to cool it off and firm it up- you want the top to start to solidify while the middle/underneath is still pretty wet. 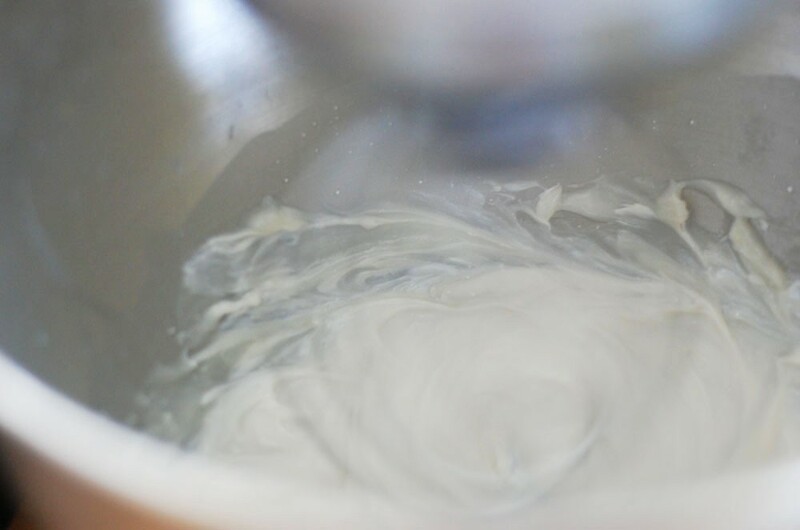 With either a handheld or stand mixer, mix your lotion on medium high to whip it like a batter for about 4 minutes, or until the mixture is thick, aerated, and creamy. At this time I add in my carrot seed and raspberry seed oils. You can also add essential oils here for smell but in my experience they tend to get buried by the fragrance of the carrot/raspberry seed oils. I read that you should stay away from citrus scents because they tend to burn with sun exposure- I haven’t had that experience but it seems like sound advice. I use small plastic dishwasher safe containers to store my sunscreen in and I re-use them when I make new batches. It will keep more several months at room temperature in a cool, dry place (like in a cabinet) but I am not sure for long it lasts because we use ours up too quickly. 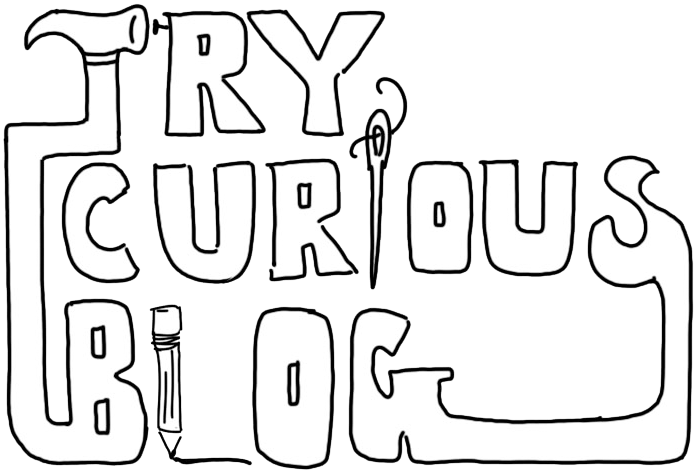 According to what I have read from various online sources, it’s difficult to say what EXACT SPF a homemade recipe is because, as this blogger puts it in her post about DIY Sunscreen Myths, the SPF rating is not cumulative, meaning that you can’t add up the SPF of each individual ingredient together and come up with a final scientifically accurate number at the end. The best you can do is guestimate. Another source I found says that a rough estimate for achieving an SPF of 20 is 4 parts lotion + 1 part zinc oxide powder in weight. With the addition of the raspberry seed and carrot oils, the SPF might be raised slightly, but again, that is up for debate. All I know is that we have been using this sunscreen consistently for about 3 years now and we both really like it. Some testimonials: 1. Claire has had less moles removed in the past few years (whether that is a direct correlation to her using this homemade sunscreen or not, I have no idea, BUT it’s certainly better than her getting MORE of them removed!) 2. my good friend who’s face kept breaking out every time she used store bought sunscreen asked to use some of mine and said her skin immediately cleared up after a couple days of use and 3. I get mistaken for a 26 year old all the time. What more proof do you need?? A few tips before I leave: If you find that your sunscreen is too white with the amount of zinc oxide you put in it, you can always “dilute” it with more lotion. I have made a few batches that worked better for Claire’s lighter skin than my browner skin, so I just put regular lotion on first and then applied the sunscreen over it. Since it isn’t greasy or sticky, it doesn’t feel gross to pile it on like some other sunscreens would, and adding extra plain lotion helps take the “gray sheen” away by moisturizing the skin before applying the SPF barrier. Seeing as how the cold seasons are beginning in our hemisphere, I’m sure many of you won’t think you need sunscreen at all since you will be so covered up by coats, hats, gloves and scarves, but here is a gentle reminder that if your face is exposed to the sun, even on a cold winter day, it will STILL be susceptible to harmful UV rays from the sun- and if you’re walking around in snow, the effects will be even greater because the sun is bouncing off all the white directly onto your face. Protect your skin no matter the weather! Make it a habit! Also drink lots of water! And get yearly physicals with medical doctors or naturopaths if you have the means to do so! Okay, MomPSA over! Do you find that the suncream can stand in for a standard moisturiser or do you need to use both? I currently use a moisturiser with SPF 20 (from Aldi, definitely a cheapo) so this sounds like it could be a great replacement. yes, it can stand alone- thats what the shea butter and coconut oil are for. Thank you for shaing this! 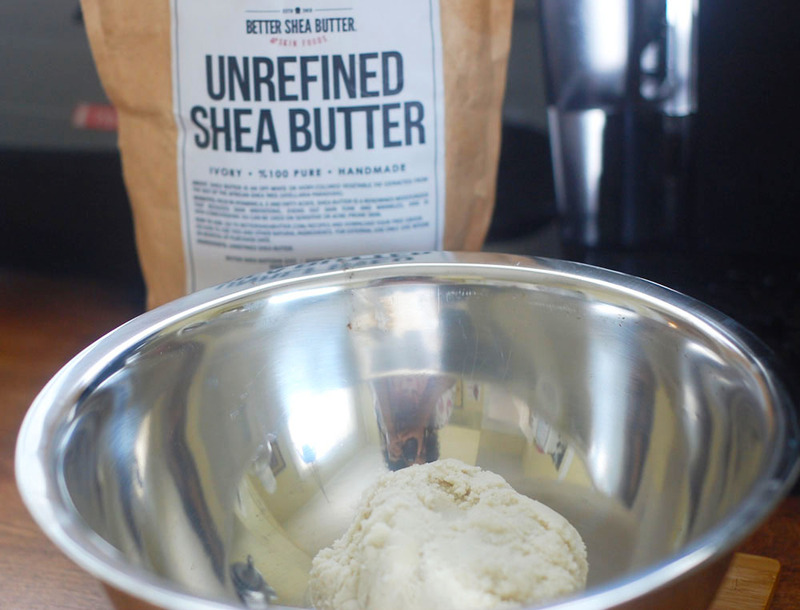 I already have some unused shea butter, and have been annoyed that I’ve not found a TNT organic sunscreen. Ordering the rest of the ingredients and making this PRONTO! 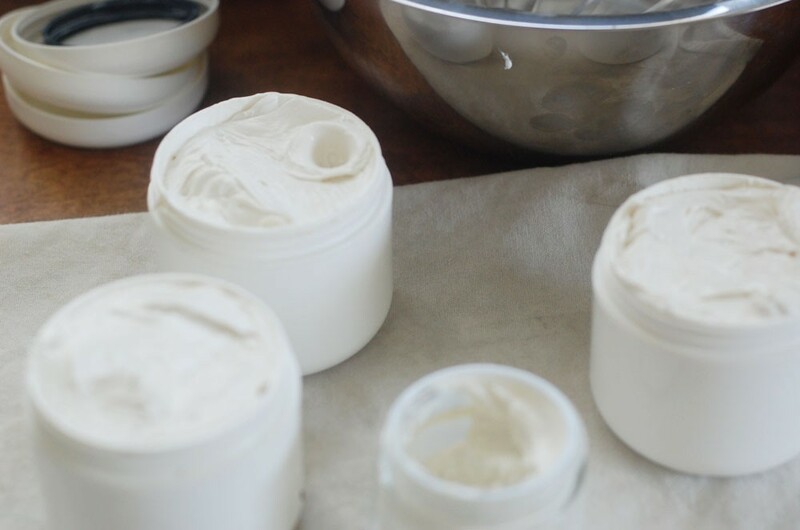 I’ve been making my own sunscreen for years 🙂 I use the zinc oxide (powdered form – you can buy it from a dentist supply online), titanium dioxide and a mix of blush and make up mineral powder ’til I get my skin colour then I brush it on. It’s a complete coverage and it already looks like I have a tan until I wash it off 🙂 It makes so much sense to make your own…you know what’s in it and can be assured it will give you the protection you need. I am definitely making this! I admit I skimp on the sunscreen because I have low vitamin D and also a range of allergies to various preservatives and fragrances. I have found a bought sunscreen that works OK as long as I don’t use it every day. I cannot for the life of me find a lotion + sunscreen that doesn’t make me break out either in pimples or itchy rashes… I also worry about poisoning fish etc with the runoff, and when I go swimming… since i live in Australia and we are very skimpy on ozone down here I really should be wearing sunscreen more. I’m so excited to try this! I have a lot of problems with non-sport sunscreens running on my face and sometimes getting into my eyes, especially if I wear them for extended periods of time. Do you have a sense of how well this one holds up to sweat and natural oils? Honestly it’s just something you would have to try yourself to see if it works for you- everyone’s skin is different and therefore responds to products differently. I haven’t noticed any issues with it running down my face, but I sweat more under my arms than I do anywhere else so it’s more of a personal thing. Thank you for this tutorial! I just heard you on Love to Sew (great interview!) and immediately came here to see if you had posted the sunscreen recipe; finding a good DIY sunscreen has been on my to-do list for months. As in, before summer…and now it’s December 😛 At least now I can make this by NEXT summer. Can you share which brand of carrot seed oil you use? Just did a quick amazon search and am a bit worried I’ll accidentally get the essential oil version, as you warned. I would strongly urge you to take the raspberry seed oil out of this formulation. It’s not oxidatively stable, so you put unnecessary stress on your skin by having this on while you’re on the sun. It actually does hurt and it does not offer any additional SPF. Carrot seed oil is a macerate (unless one refers to the essential oil) and then the oxidative stability depends on the carrier oil. If it is something stable like jojoba, it is fine. I’ve been making my own cosmetics for close to ten years now and it has been my No.1 hobby for a long time, I am also a PhD scientist, so I’ve done my share of looking uo cosmetic chemistry.